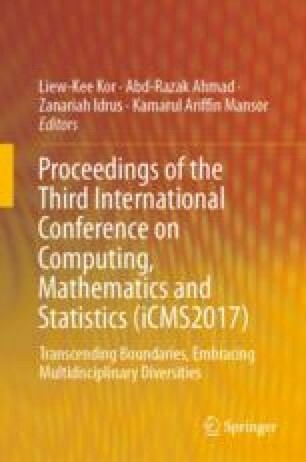 This study identifies an efficient method for the main interaction between categorical variables in multi-dimensional contingency tables. LASSO and Stepwise Algorithms are cross-validation methods for finding the penalty coefficient and model selection method. The methods used the Akaike Information Criterion (AIC) and p-value as indicators for selecting parameters to be included in the model. The aims of the study are to review the literature related to multi-dimensional contingency tables with log-linear models and high dimensional tables; to analyse the obesity dataset from Locksmith (GSK) GP Research Database from around the year 2000, where the dataset is composed of p = 10 binary comorbidities in n = 5000 patients using the models; and lastly, to compare the results obtained from the models. Stepwise Algorithms is an appropriate method for finding the parsimonious interaction structure between the categorical variables. The method defines a continuous shrinking operation that can produce coefficients which are exactly zero.